Spring is in the air, and that can mean only one thing – it’s time to start losing weight so you have the perfect beach body! One might be forgiven for believing so, anyway, based upon the steady stream of spam emails, television ads and magazine covers that hawk the latest miracle diets, each and every one of them guaranteeing to melt away the pounds with little or no effort. “Those ads are actually out there year-round, but there are certain times when you see a burst of them, and spring is one of those times,” says Meg Burnham, a registered dietician who counsels students at Nutrtion and Wellness Center of the Campus Recreation Center. Each ad is carefully designed to help its creator grab his or her share of the $40 billion that Americans spend each year on diet plans, books, supplements and a host of other products aimed at helping shrink waist lines. Do these miracle diets work? In a word, no. Just about any of them can induce short-term weight loss, says Hannah Degen, who is pursuing a master’s in nutrition at NIU, but few have any lasting effect. That approach – one that incorporates not just changes in diet and exercise, but also examines how food fits into one’s lifestyle – seems to be key to lasting weight loss and improved health. “When we work with a client we talk about things like why they go out to eat so often. Maybe they lack options for good home-cooked meals, or they are just too tired at the end of a work day to cook, and we look for alternatives. Or they may be using food as a way to manage stress, and we talk about better ways to deal with that. All of those things can be part of the equation,” says Burnham. 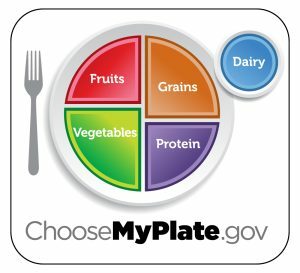 If you are eating a plate, filled with colorful vegetables and fruits, you are on the right track, NIU nutritionists say. 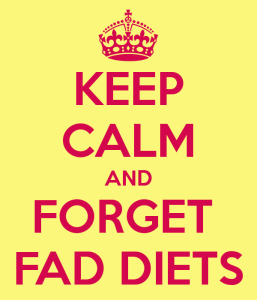 Fad diets, agrees NIU Priyanka Chakraborty, a professor in NIU’s College of Health and Human Sciences who teaches about nutrition, are the nutritional equivalent of get-rich-quick schemes, promising fast results that hardly ever materialize, and often at great cost. “When people try these diets, they often end up dizzy, nauseous and dealing with headaches or diarrhea,” she points out. If it seems too good to be true, it probably is. Many diets, healthy ones or fad diets, can help you lose five or more pounds of weight in the first week or two. But any diet that promises prolonged weight loss of more than one or two pounds a week is suspect. Most of the weight lost in the early phases of a diet is water-weight. Beyond that, most weight loss requires burning up fat – about 3,500 calories worth per pound. It is difficult (without extreme exercise and diet regimens) for a body to burn up more than a pound or two of fat a week, according to the Mayo clinic. They offer an all or nothing approach. If a diet is based upon eating unusual amounts of a particular food, or relies upon eliminating one type of food completely, it is probably a fad diet. Even when dieting, your body still needs the nutrients provided by the various food groups. 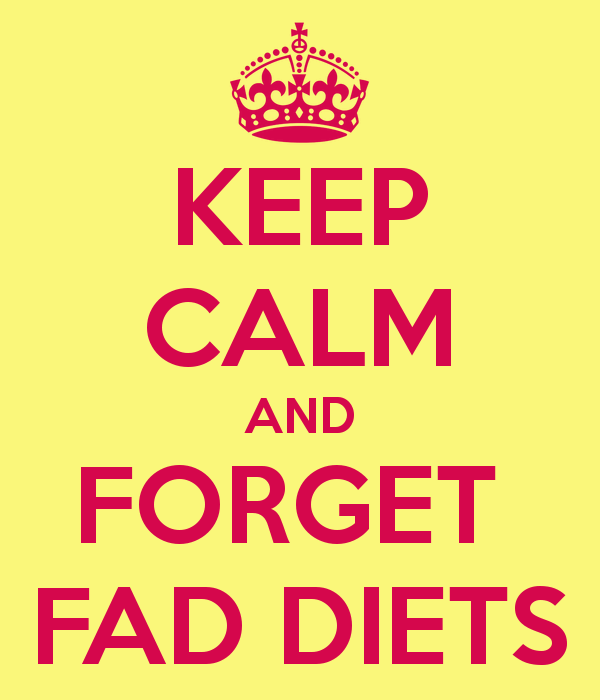 “Fad diets often create an imbalance in nutrients. For instance, diets that completely eliminate carbs may help you lose water-weight, but you can also lose muscle when what you want to do is lose fat,” says Chakraborty. They lack scientific proof. Pills that magically burn up fat, or all natural appetite suppressants sound great – until you look into the science behind them. Very few of the aggressively marketed diet products have withstood rigorous clinical trials that prove that they work. 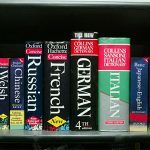 Chakraborty suggests checking out any such claims on the Mayo clinic offers a web site that examines the science – or lack thereof – behind many weight loss diets and gimmicks. “Most fad diets, or diet products, are not FDA-approved because they haven’t done the proper testing to prove that they actually work,” she says. WebMD also has a useful page that provides reviews of dozens of diet plans. They don’t include exercise. Any diet that promises weight loss without exercise is probably a sham. “There are some diets that limit calories so severely that they actually recommend against exercise. That’s a red flag. Any diet like that is so restrictive it’s not healthy,” says Burnham. A combination of moderate adjustments in caloric intake, coupled with exercise, is the surest route to healthy weight loss. Relying upon all one or the other is not as successful or as healthy. They are usually pushing a product. If the wonderful new weight loss plan that just showed up in your email inbox requires buying a specific line of foods, supplements or gadgets, chances are it is a gimmick. This is not always true, but it bears investigating. 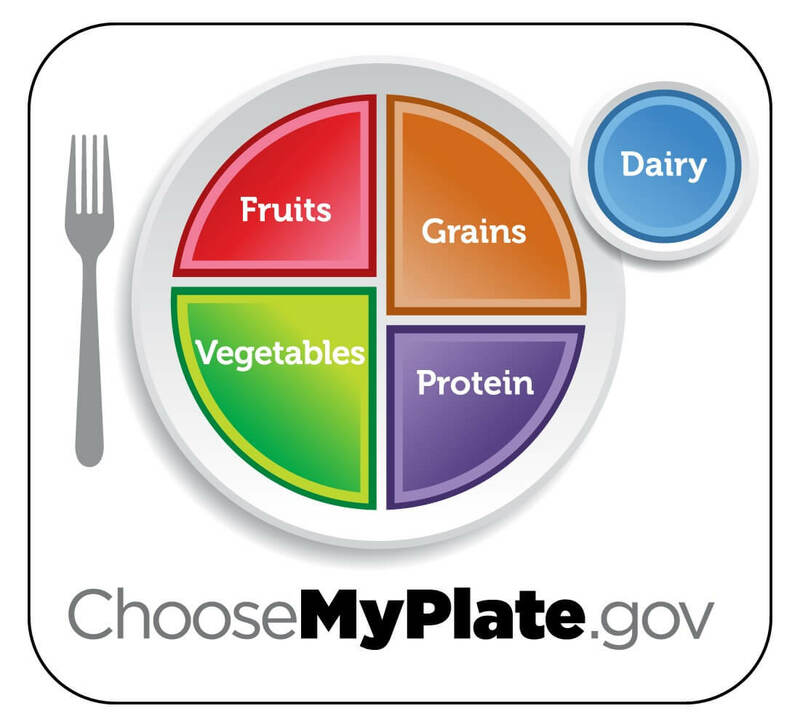 The USDA MyPlate guidelines offer a sensible approach to healthy nutrition and weight loss. So, what makes for a healthy weight loss plan? It comes down to two simple dictums: Eat right and exercise more, says Chakraborty. As unglamorous as it may sound, she suggests that some of the best advice can be found through sites such as ChooseMyplate.gov – a website run by the U.S. Department of Agriculture that recommends a diet based upon the “My Plate” guidelines that have replaced the old “food pyramid.” The site explains the guidelines, offers menu and exercise tips, links to recipes and even apps to help you track your progress. 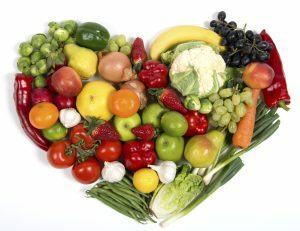 Consulting a nutritionist or dietician before you begin is also a good idea, she says. In addition to offering advice on what and how to eat, they can help you make other lifestyle changes that can greatly enhance the chances of taking off – and keeping off – weight. They can also help identify medical issues, such as thyroid dysfunctions that may need to be addressed to facilitate healthy weight loss. Finally, the dieticians advise, don’t obsess over what the scale says. “Dieting is not a one-size fits all proposition, and not everyone progresses at the same rate,” says Chakraborty. Yeah i do not know exactly which is legit anymore. Some say to bring results, and others do not fully guarantee much. It is very confusing nowadays.